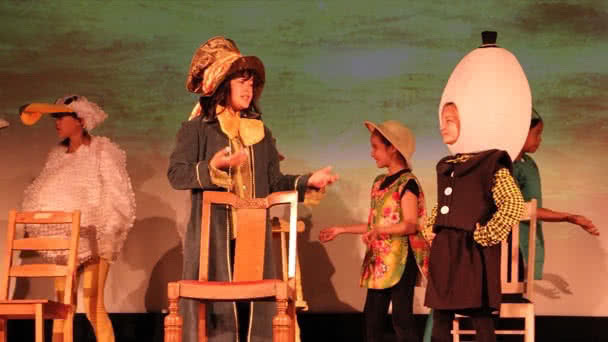 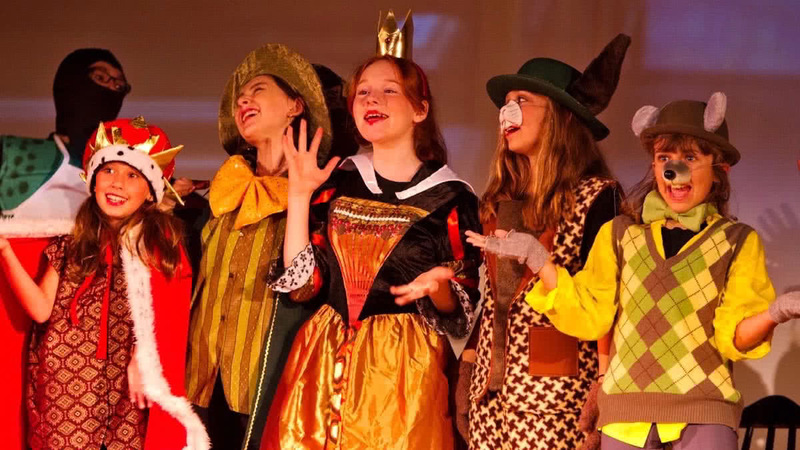 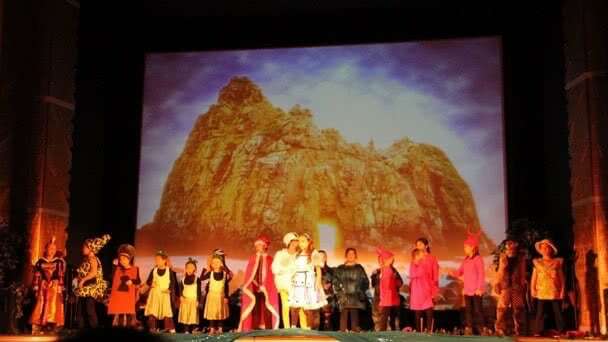 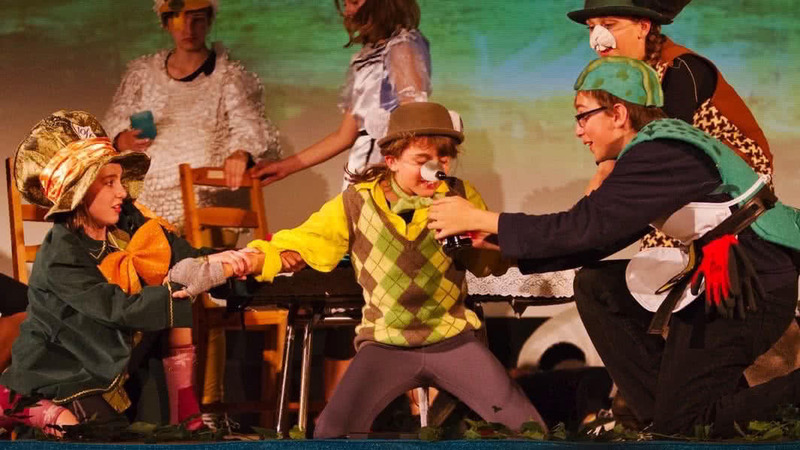 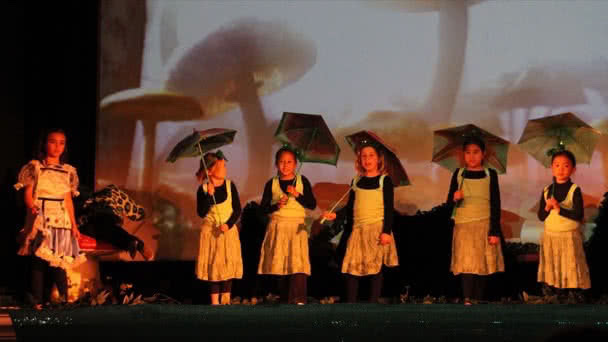 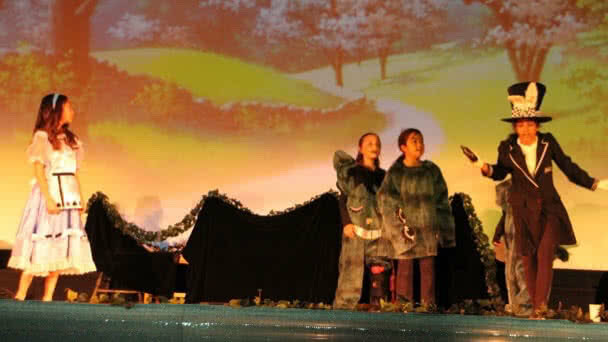 Creating a nurturing, innovative and stimulating theatrical experience as a means to enliven and inspire young people. 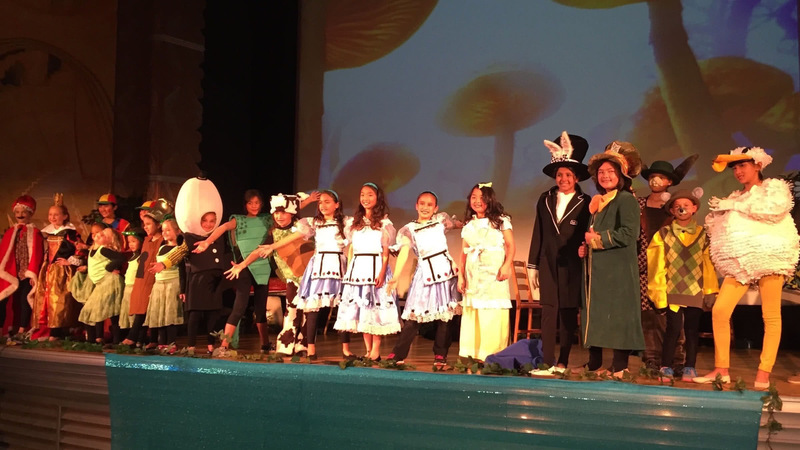 Journeying through the rabbit hole has never been such fun! 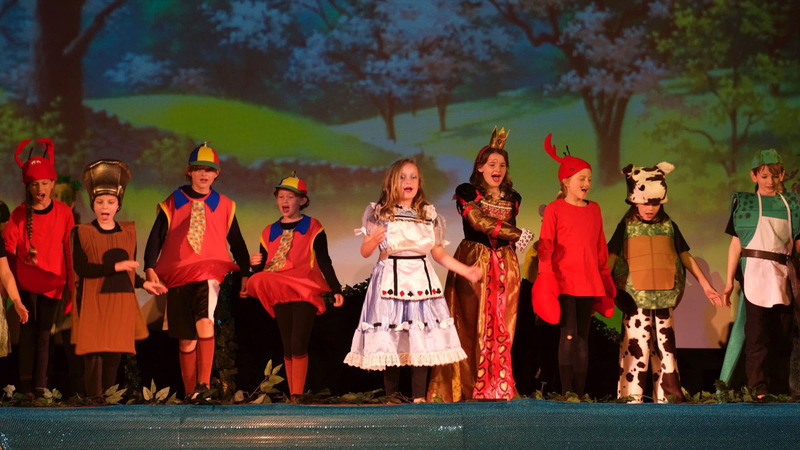 Featuring a crew of hilarious characters that seemed to grow more outrageous at every turn, this show was a quick-moving and outrageous adventure that delighted audiences every night! 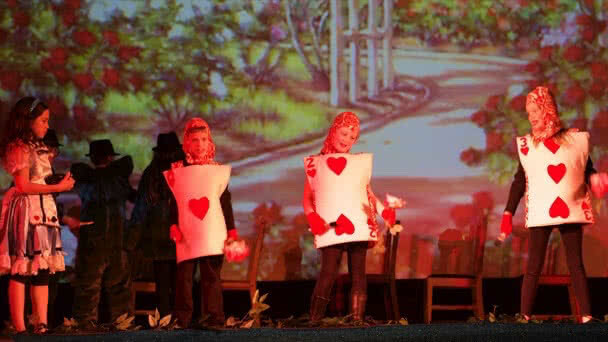 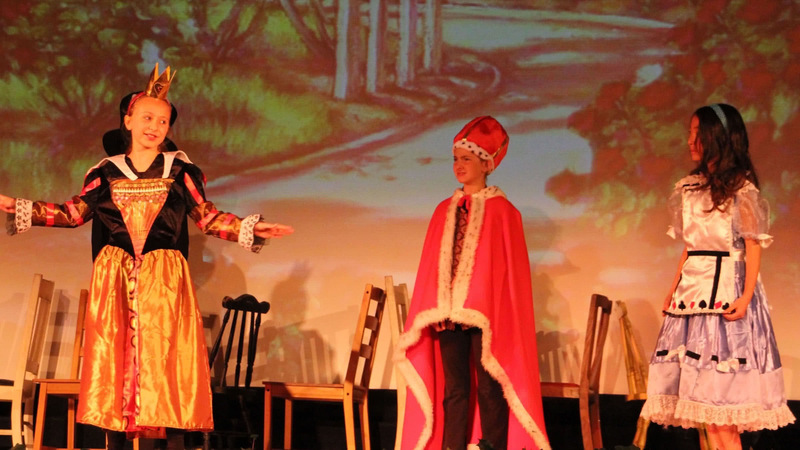 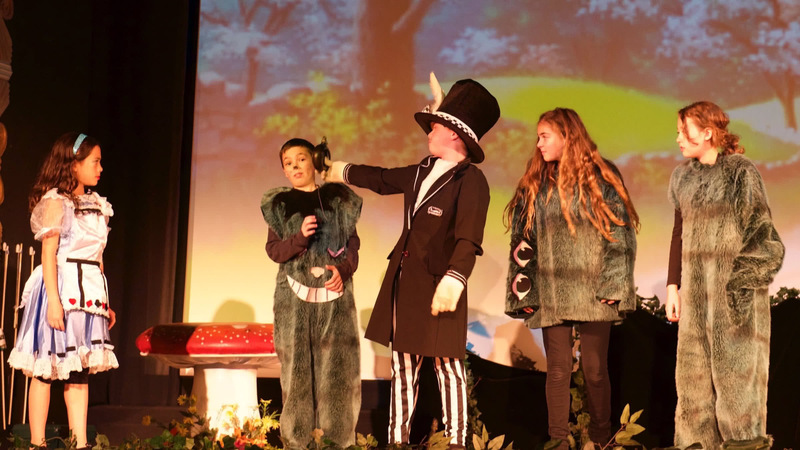 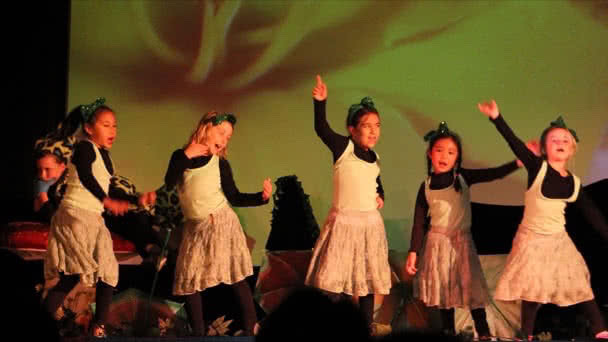 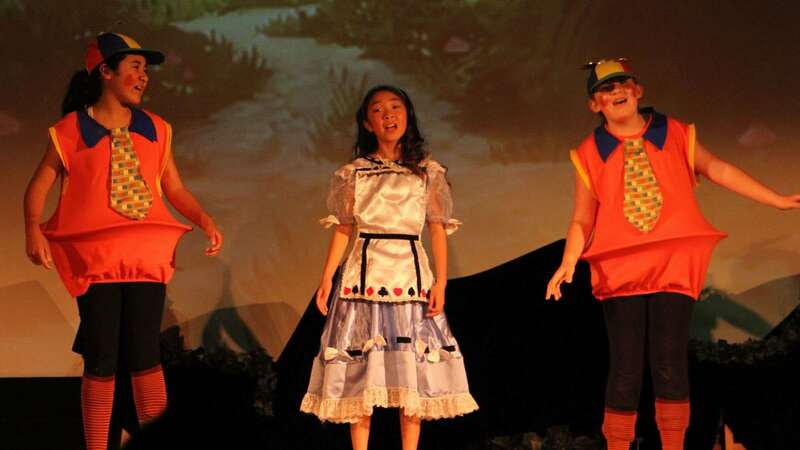 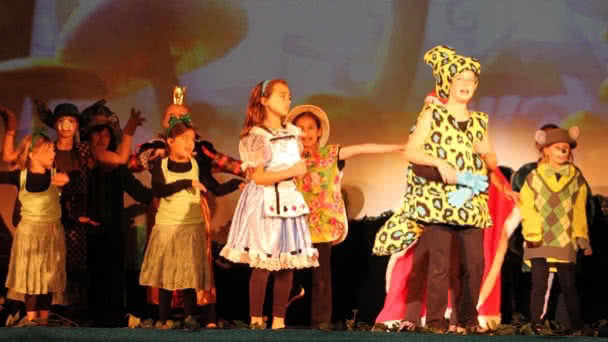 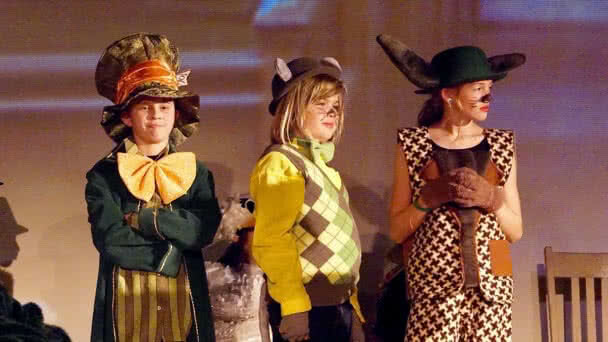 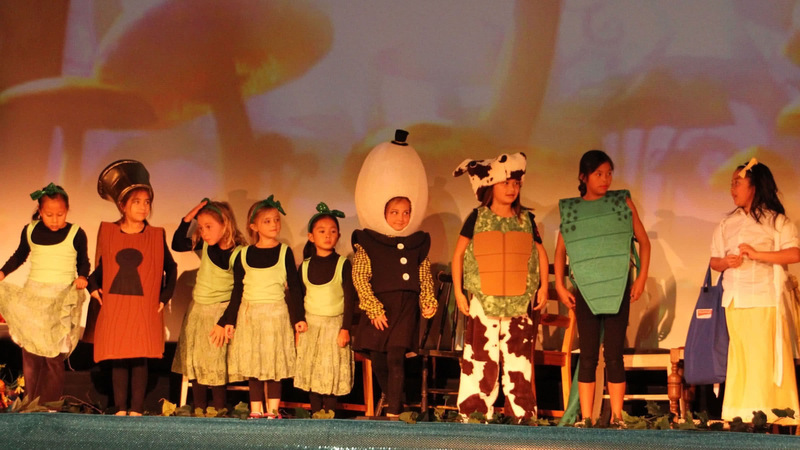 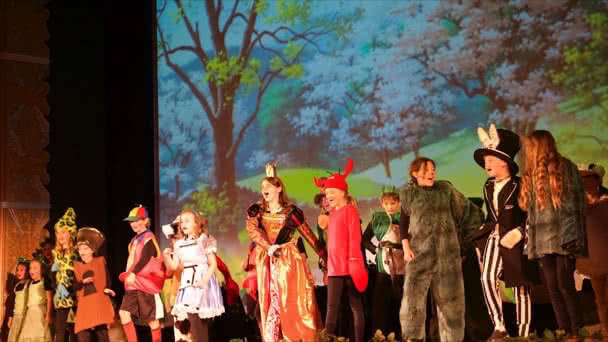 Over 250 kids joined in on the fun, and parents, friends, and families were treated to high energy songs, defined characters, and elaborate costumes and projections which left everyone with a wide-toothed, "cheshire style" grin! Copyright © 2013-2019 Tomorrow Youth Repertory.